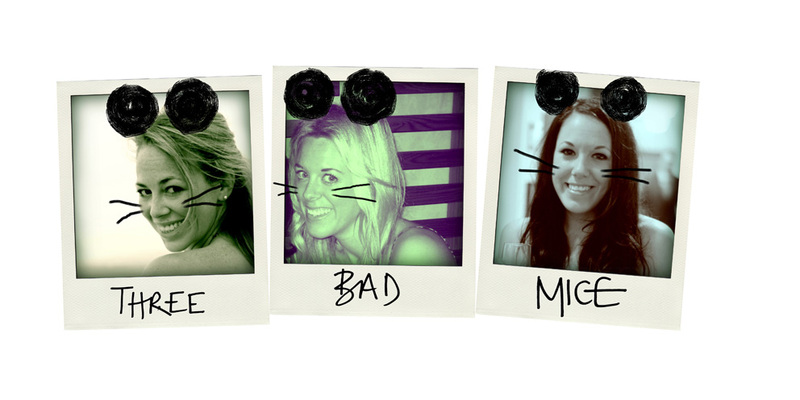 Three Bad Mice: BIBA beauties...! 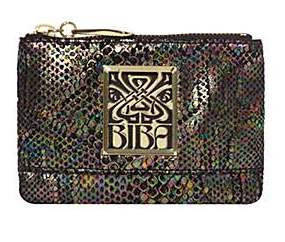 When I hear the word BIBA I'm immediately transported back to my childhood, staring up at a chic black brocade jumpsuit that my mum owned and only wore on special occasions. In fact it's still hanging at home but now in my wardrobe just in case! 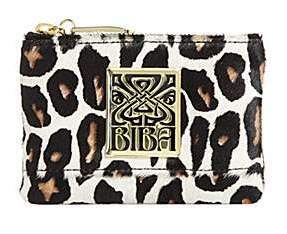 Founded in the 60s, exploding onto the fashion scene globally in the 70s and revamped and relaunched in 2010 on the high street...this is the sort of regeneration that could only be executed by a truly iconic fashion brand. 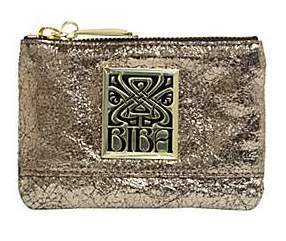 Handily, House of Fraser stocks the range and after checking it out online, I had to write a post about these fun and fabulous coin purses! 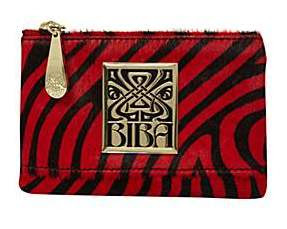 They scream everything the brand stands for...chic, individual, fashionable and fun...I'm loving the combination of the vintage BIBA logo in chunky gold mixed up with the bold prints and colours...amazing! PLUS double whammy bonus...for some reason they are reduced from £39.50 to just £27.30...get one (or at that price, get all five) now!!! 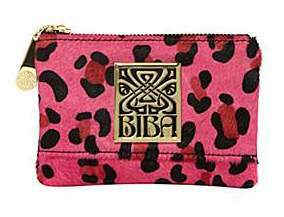 Also, for the ridiculously organised, aren't these just the perfect stocking fillers? !